The generation of India, need more and more budget smartphones in the market to consume the high-speed internet data and this is the area where almost every smartphone manufacturer working nowadays. With this trend, it’s like smartphone makers launching smartphones for the segment without taking a single break, and we cannot blame them as the Indian users are damn price-conscious and look lots of specifications in the pocket-friendly price. And this is where Comio working hard and hard and now Comio (A New Strong Player in Indian Smartphone Industry) ready with its powerful yet stylish latest 4G smartphone Comio C2 Lite with tremendous features and massive battery backup. Well, Comio C2 Lite and Comio S1 Lite were launched in Delhi, India on Thursday. 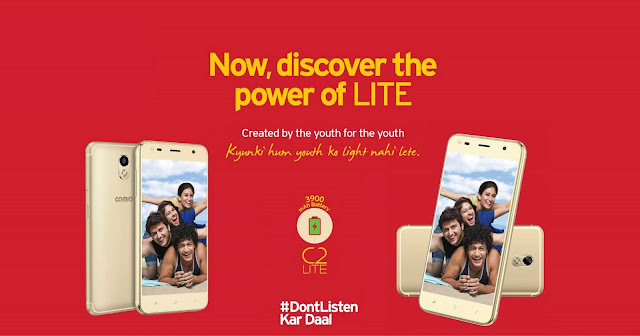 Both phones are launched as youth-centric phones that offer targeted at tier 2 and tier 3 cities which will be available in offline stores in country from Thursday itself. Both Comio smartphones ship with earphones, tempered glass, and a protection case bundled with the box. 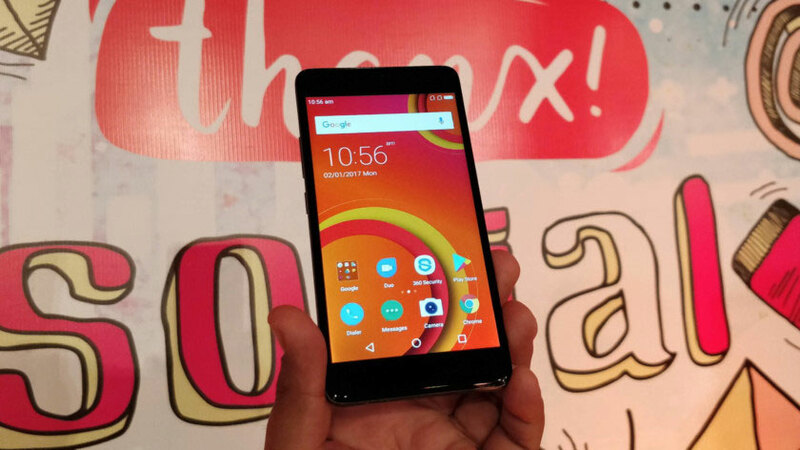 The Comio C2 Lite price in India has been set at Rs. 5, 999 with the launch the offer of Rs. 2,200 cash backs from Reliance Jio. All the cashback vouchers of Rs. 50 will be credited to the Comio C2 Lite owner and the user can check it under “My Vouchers” in the MyJio app that can be redeemed, and one at a time can be used against the recharges of Rs. 198/ 299 plans. This cashback of Rs. 50 for 44 months and based on that the total amount is Rs. 2,200 in cashback you will get. The dual-SIM Comio C2 Lite comes with in-built customized comio UI based on Android 7.0 Nougat, and sports a 5-inch HD IP Display that has 720x1280PX with M Wall glass protection. At the same time, the user will get 1.3GHz powered quad-core MediaTek MTK6737 SoC coupled with 1.5GB of RAM. Comio C2 Lite will give high-quality pictures with an 8-megapixel rear camera with a 4P lens that has f/2.2 aperture and a dual flash module. Same time, it comes with 16GB internet storage that can be expandable via micro SD card up to 128GB with a dedicated slot. While looking for connectivity options, you need to know that it is a 4G VoLTE, WiFi 802.11 b/g/n, Bluetooth v4.0, GPS/ A-GPS, FM Radio, Micro-USB and a 3.5mm headphone jack. Sensors include the accelerometer, ambient light sensor, and proximity sensor. It is powered by giant battery capacity by a 3900mAh battery that can deliver up to 27 hours of talk time and up to 350 hours of standby time. For colors fanatics, it is now available in three color variants Metallic Grey, Royal Black,and Sunrise Gold. The Comio 2 Lite has tremendous look and it looks much better than other smartphones in the same price range in the market and it comes with a plastic body which has removable back panel. The device in Blue color and its ports and buttons are in Gold in color that gives it unique look and feel. Going by the look, you will find Comio C2 Lite quite bulky, the reality is, it isn’t that much heavy. It has round corners and textured back panel that offers a firm grip to the users. The right side of the phone has the volume rockers and power button in gold color. The bottom has Micro USB charging port, while the 3.5mm audio jack on the top. On the read panel you will find the 8MP camera with LED flash, and Comio branding and a speaker grille. You will find the SIM card and micro-SD card slots underneath the removable back panel with the non-removable battery. It has made with plastic material and looks amazing in hand. The phone comes with 5-inch HD display with the 720x1280PX resolution and the display is reasonably good considering the price of the smartphone. The viewing angles are fine, and the visibility under direct sunlight is not that great. We hope you find this post helpful on Comio C2 Lite that was just launched in India with Rs. 5, 999 Price in India. If you still have any query, please drop them in the comment section below. Don’t forget to share this post on social media with your friends and family who want 4G enabled smartphone at cheap price. Today we are going to share the latest android mobile under 15000 in India and you can follow this list to buy your favorite mobile. There were days when the best mobiles under Rs 15,000 used to hang and people need to pay more to get the android phone in Rs 20,000 bucks at least but that was a past. 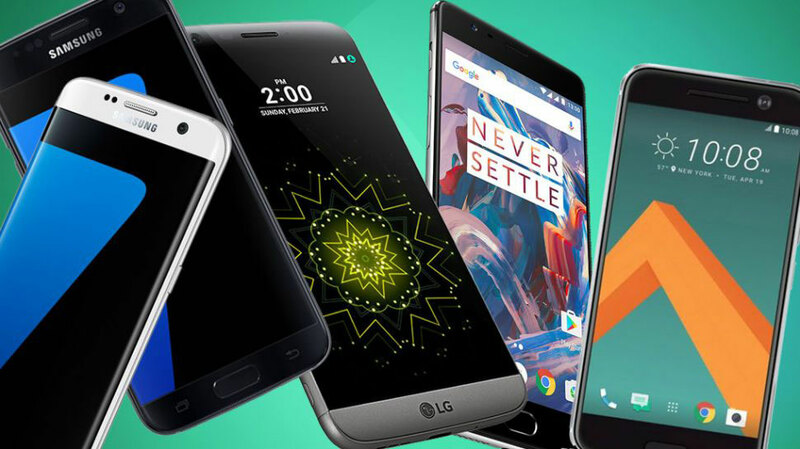 We’ve picked 10 best smartphones under Rs. 15000 available in India in 2018 and this list can easily give you perfect idea that which latest android mobile will fulfill your needs and you can make your mind to whether to go with this one or not. Here while making list, we’ve consider the specs, as well as the top brands and their value in the market so you can also get after sales service to give you the best phones in Rs. 15,000, and in this list some phones also has hybrid SIM slot allow you to either use two SIMs or use One SIM and a microSD card, but not both at the same time, YES, it is disadvantage because in India people want to have two sim slots and one microSD card slot for having extra storage space. Most of the handsets are 4G compatible and has Android 7.0 or above so you will get latest android OS with LTE support. Comio P1 is a latest 4G smartphone launched in 2017 August, and it comes with 5.20-inch touch screen display with resolution of 720 px by 1280 px. 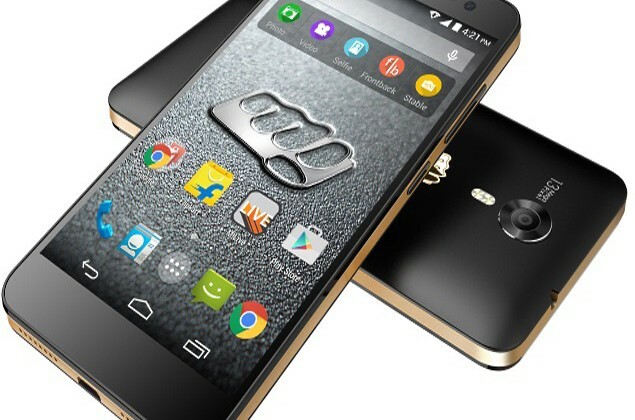 It is powered by 1.3GHz quad-core processor and it comes with 3GB of RAM. Moto G5S Plus is Moto G5 Plus on steroids and the best thing we found on this phone is that, it comes with Android 7.1 out of the box and it will get Android 8 update soon for sure. The dual camera setup promises some great photography. The 64 gigs of internal memory means you won’t be in need of having an extra microSD card. You might be aware that Mi A1 comes with Android 8.0 and it will likely get more future updates so all thanks to Google and Android One team. It sports dual cameras in back and it will surely give you amazing photographs. The 4 GB of RAM and 64GB memory are one of the advantages. Moto G5 Plus is an all-rounder in this segment because it comes with all best things with tough body. The large aperture on the back should give some good photography but you need to compromise here and it will also get updated to Android 8.0 for sure. Lenovo K7 Note has tremendous features such as dual camera, 64GB Internal Storage and you can expand via microSD card and with the large battery, it can lasts for all the day. The Android 7.1 out of the box to the overall package. The Helio X23 also beats the SnapDragon 625 in Synthetic benchmarks. One of the latest android phones is Huawei Honor 9 Lite, it has decent processor that supports by Android 8.0 out of the box. It comes with 4GB of RAM, edge-to-edge display, a decent processor and dual rear cameras. One of the latest and cheap android phone from Huawei, the Honor 7X is a cheaper version of the Honor 9i and losses on some of the sections where company reduce the price. It comes with 4GB of RAM, edge-to-edge display, a good decent processor and dual rear cameras. Huawei Honor 8 Lite smartphone was lunched in Jan 2017. The phone comes with a 5.20-inch display with a resolution of 1080 pixels by 1920 px at a PPI of 423 px per inch. Huawei Honor 8 Lite price in India starts from Rs. 12, 399. Mi Max 2 is for those who want look and big screen at the same time. It was launched in May 2017, and it comes with a 6.44-inch touch screen display with a resolution of 1080 pixels by 1920 px at a PPI of 342 pixels per inch. Xiaomi Mi Max 2 price in India starts from Rs. 13, 999. Redmi Note 4 is a complete package and it is known as value for money phone in entire 2017. It comes with 64GB of internal memory, 4GB RAM, one of the best processors in this budget segment and with the big battery, it is one of the best phones in this budget. So we have shared our handpicked latest android phones under Rs. 15,000 in India. If you like this list of phones in Android operating systems than please do share your feedbacks in the comment section below. The world of technology is all pervasive and has made significant strides into all walks of our work and personal lives. Businesses across the world are adapting high profile collaboration technology with varied motivations. Enterprise collaboration technology is seen as a set of hi-tech tools and solutions that provides high speed anytime connect with remote teams, reduces over-head costs of travel and accommodation for business meetings, enhances productivity among the team members, brings in diversity and richness in the enterprise when the organization is working with people from different cultures and locations, etc. The video conferencing technology that used to be bulky, expensive, with patchy video and audio quality, requiring heavy hardware installation is now a story of the past. Today, the video collaboration technology is high-end, extremely friendly and provides amazing seamlessness of conferencing with HD quality audio-video, is available on mobile devices and is moving away from hardware based installations to cloud-based video conferencing systems. Unfortunately, in most cases, organizations often go for bundled video conferencing systems which appear very advanced and offer an endless list of features. But seldom, organizations do a need analysis within their team members and narrow down on the necessary and immediate collaborations requirement of on-site and remote team members. This results in rich investments in acquiring the technology which is neither fully utilized nor addresses the specific issues the teams face while collaborating within and outside. A stark disconnect between technology implementation and actual usage came to fore when an IT services firm Softchoice conducted a survey. The survey revealed some alarming numbers and trends which result in the failure of implementation of video collaboration technology. Out of the organizations surveyed, while 70% organizations provide video conferencing systems to their employees, only 5% of the employees use the technology on a regular everyday basis. While 60% organizations provide screen sharing tools to their employees, only 8% of the employees use these tools for better collaboration on a regular basis. About 40% organizations under the survey provide social collaboration tools to their team members, only about 10% of employees take advantage of this technology available at their workplace. Based on these findings, it is clear that technology has issues within organizations with far lesser people taking it on than intended. It is easy to bring the technology in but it is the implementation that fails miserably when technology doesn’t attract many users. And many organizations across the world are facing similar issues with the team members not actively engaging with the collaboration systems provided. 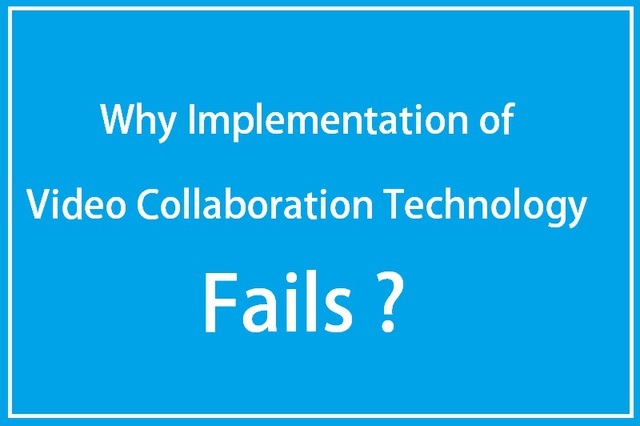 The simplest way out of this situation is talking to the actual users and taking into consideration their specific requirements and issues with the technology.The company has to actively reach out to the end users of the collaboration system and understand from them what do they expect from the technology and making technology friendly to them. There should be familiarization sessions to impress upon them how a little getting used to will go a long way in helping them with most of their complicated collaboration tasks and management of such calls. The enterprise should collect feedback from its teams and work together with the technology partner to customize video conferencing systems addressing most of the issues of the team. The technology and systems should be designed based on what is needed and not what all technology may offer. Sometimes, too much of technology in one go intimidate users and they stay away. It is very important that advent of any new technology in the organization is welcomed, introduced properly and familiarization sessions are held. This brings people’s anxiety down and brings them closer to the technology. The initial phase of the launch of a new collaboration technology should be made a very visible event with proper publicity using posters, internal communication emails, etc. And last but not the least are the training sessions with experts to demonstrate the utility, advantages and leap this technology offers. Poor reception and adoption of any new video conferencing technology also hampers the growth and productivity of the team. Companies need to address these lingering issues in order to optimize their efforts towards reaching business targets, enabling team’s growth and making working with each other across locations fun. Today, I am sharing information with all of you about VentureApp, a business chat App for Professionals, But before going further let me explain you want exactly Venture App. VentureApp is an App or we can say platform for businesses with the help of which they can find new business partners and contact to their businesses. We can say as WhatsApp is a social chatting App, Similarly VentureApp is Professional chatting App. VentureApp is founded by Garbarino in association with Kevin McCarthy and Greg Gomer Co founders along with him for Streetwise Media and as well as with Boris Revsin and Jared Stenquist who are founders of Dailybreak. Very softly company developed with the team of 30 including 200 hosting companies paying to have their hubs on this platform. With this funding, the team is planning to carry on by add more features, Along with introducing a professional App for mobile chatting or messaging. Now VentureApp is planning to provide service of messaging for businesses that would be easy than earlier as they are thinking to be a hub of mobile chatting and Online for their user, businesses and professionals. In order to achieve this target company has already built funding of $4 Million with its inverters’. From the time it started and now there is huge change in it. Earlier it focused on small business providers, mainly on those who were at their startup stage. Main feature of VentureApp is its messaging, where they have provided a professional marketplace for businesses. VentureApp is focusing on its messaging feature. These days we can find number of messaging Apps for social chatting but professional chatting App are not really available for business networks. Services which we use for communication or we can say chatting is already divided as for social Facebook/WhatsApp and for Professional LinkedIn. When we talk about WhatsApp or Facebook massenger, everybody is aware of this fact that both of them are very much popular these days due to their quick services but when it comes to LinkedIn messaging service its static, is reason being spontaneous communication or messaging becomes spam and ultimately ignored. 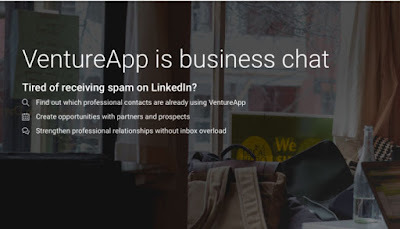 In order to avoid spam, VentureApp wishes to present an easier platform for messaging which will be available for every professional contacts of yours. Once you Login, very easily you will be able to connect with all contacts from Outlook, Google Apps and Gmail. Moreover you can also upload contact lists of your contacts there. Once all uploading of professional contacts finish, you can start using service of chatting or messaging with your Professional contacts regarding your business. VentureApp wants to support its users by avoid messages or chat who are unsolicited. While in LinkedIn service providers and businesses keep on sending Spam messages every time. Users can directly contact to service providers but service providers can not directly contact to them. Hence, VentureApp provides feature where its users can select messages from other users or businesses before their session starts. 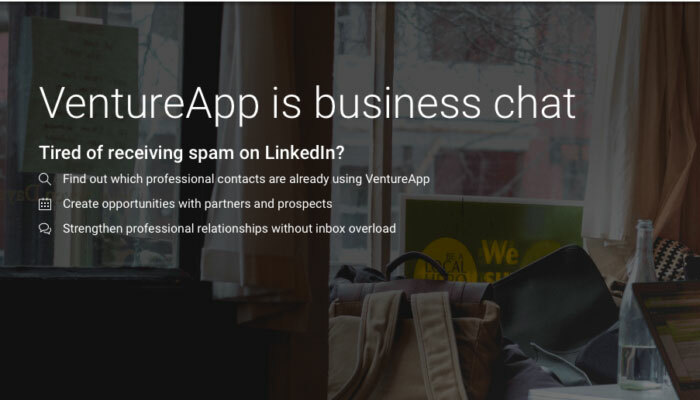 LinkedIn charges its users for more searching on its network and using sending InMail service.VentureApp has a positive path; it will charge from only businesses who want to be available for probable customers so that they can contact to them. A good news for Blackberry users as last week charges of Blackberry Priv reduced by $50. Blackberry tried is increase number of sales after look at results of fourth quarter. available in $699 earlier. Moreover, Blackberry has reduced the charges of accessories by 30%. other Cellulars in United states. earning reports of fourth quarter. quarter it was $548 million. 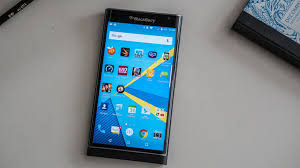 According to John Chen CEO of blackberry said that the number of device was beneath assumption and the are thankful for delay in negotiation about contract of Blackberry PRIV along with T-Mobile and Verizon. countries with distribution in work. John Chen said may be in Late April or in early May 2016 for Blackberry PRIV cordial update of Android will be released. In previous year, Apple Company has organize an event to launch new iMac Desktop Series, after organizing several events Company has plans similar events this year as well. According to the new report , the company will launch Apple iMac 21.5-Inch 4K Display in October. Company upcoming event held on September 9 ,to higher the resolution of iPhone 6s and includes Facetime , Sensor to improve the features and hardware of iPhone 6s. Finally in October Apple Company will organize an event to improve iMac Desktop Series. 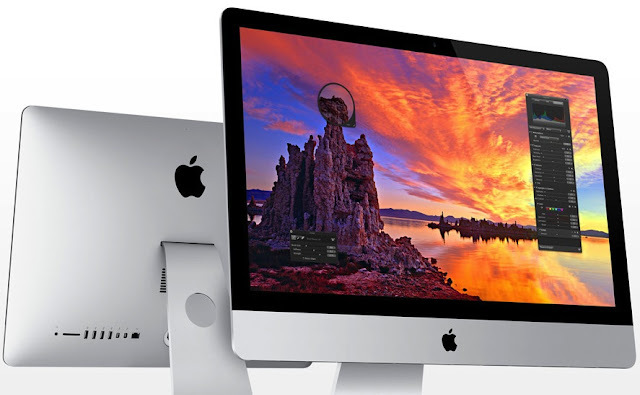 The Apple Company will Launch a new series of iMac 21.5-inch with 4K display. With the Launch of Apple iMac 21.5-Inch 4K Display Company will rollout the official OS X E1 Captain and IOS 9 operating system and their updates. The major reason upgrade to 4K model is due to huge jump to 4096x2304 from the 1920x1080 pixels in the previous 21.5-inch iMac. Apple will improve the processors in system and improves the color saturation. And company finally improves the iPhone 6s with 5-megapixels of FaceTime Camera from 1.2 – megapixel in previous devices. The report comes from the organizing events that the latest iPhone don’t need the sapphire protection running at top lens because new iPhone is scratch-resistant, and includes Gorilla Glass, and never break even on shattering and dropped. The internal memory storage of the new iPhones model will be 16GB in the basic model series. Micromax company recently launched a amazing gadget which is Micromax Canvas Tab P680 which comes with full 3g network and dual sim support. The company has set the price of this tab is R s. 9,499 in India according to customers budget. Micromax Canvas Tab P680 has amazing features. The display of this tab is 8-inch ( 1280x800 pixels ) with HD Resolution. Comes with quad-core processor clocked at 1.3GHz with support of Intel Chipset and 1GB of RAM. The operating system of this tab is Android 5.0 Lollipop with latest version. This tab is comes with 16 GB inbuilt storage memory. Expandable memory capacity is upto 32GB memory of sd card which is easily available in the market. The camera of this tab is auto focused and comes with Powerful flash for better photo shoot. Front Camera is 2-megapixel and Rear Camera is 5-megapixels.This tab fully supports USB OTG functioning, and sound quality of this tab is Great due to built- in dual box speakers with metallic finish. The battery of the tab is 4000mAH which is enough. Vineet Taneja, CEO of Micromax said “with launch of Micromax Canvas Tab P680 user’s will fully satisfied with the video and audio experience of this tab. The tab is fully loaded with lot’s of entertainment. So those people who loves entertainment must buy this tab.